Can You Use Your Super to Invest in Property? The simple answer, yes you can use your super to invest in property! In fact, you can even choose to purchase either residential or commercial property with your super. However, there are important factors you must consider first. 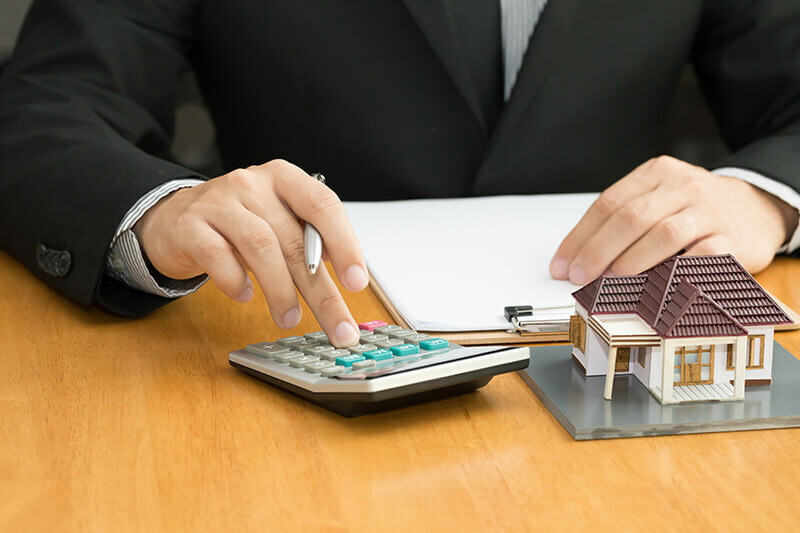 Whether you’re well-versed in managing your superfund, or you’re looking to start taking control of your super, using the funds in your super to invest in property can be complicated. But don’t worry, we’re here to help! 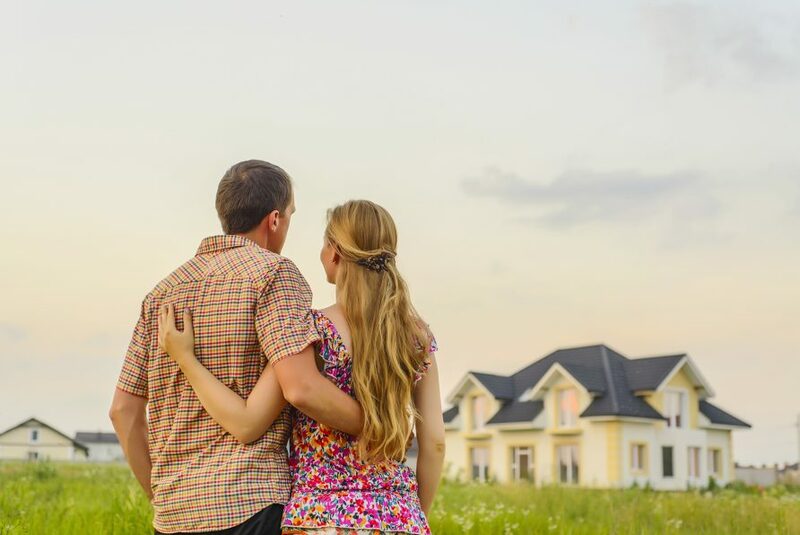 In this blog, we’ll explain what you need to do in order to purchase property with your super and how you can get started today. While there are many benefits of using your super to invest in property, there are also some serious risks, responsibilities and costs you need to consider first. 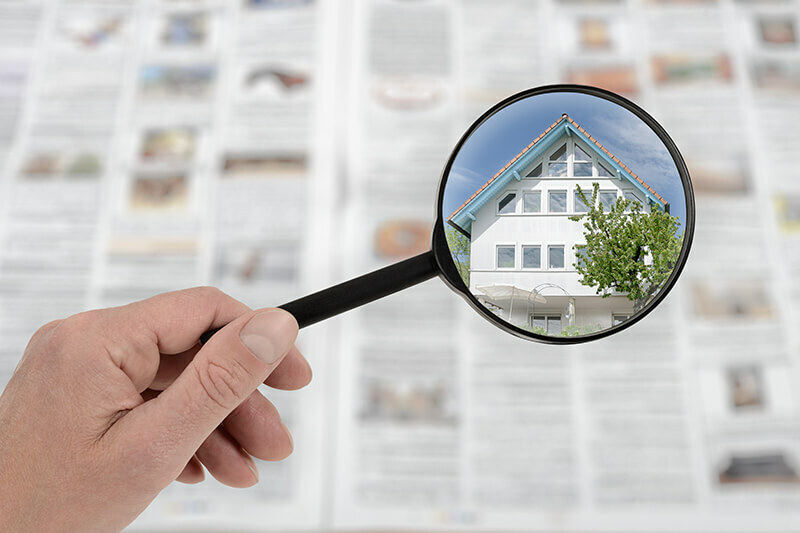 For example, it is your responsibility to do thorough research on the property and area you’re looking to invest in, hire certified inspectors to inspect its condition, and pay for lawyers to seal the deal. The responsibilities don’t stop there either. Once you’ve purchased the property, you need to find a suitable tenant to rent the property from you, or pay an estate agent to do this for you. It’s important that you conduct background and credit checks on your potential tenants, ensuring they pay their rent on time. As a result, you bear the risk of tenants causing damage to your property or not paying their rent. You also bear the risk of not being able to find a suitable tenant for your property and thus your property sitting empty for weeks or months at a time. It is also important to be aware of ongoing property management fees or maintenance and repair work that could be needed at a moment’s notice. As a result, it’s crucial for you to carefully consider the risks, responsibilities and costs associated with investing in property before using your super to invest in one. If you’re confident that a property investment is what you want for your super, then you’ll need to start an SMSF in order to buy one. An SMSF is a self-managed super fund, which gives you the freedom and control for how your superannuation is invested. At the moment, an SMSF is the only way you can use your super to invest in a direct property that you choose. Many managed funds include property as part of their investment portfolio, but if you want to invest in a property of your choice – such as a residential house or business premises, then an SMSF is what you need. Find out more about setting up an SMSF here. Since 2007, SMSFs can borrow to purchase an investment property under a limited recourse borrowing arrangement. Under this type of SMSF loan, the general rule is that your SMSF should have at least 1/3 of the property value in order to purchase the property. In other words, if you are looking to purchase a property valued at $600,000, you need to have at least $200,00 in your super. LRBA loans also have some restrictions, for example you cannot renovate or make significant structural changes to an SMSF-owned property if you have taken out a loan to buy it. Keep your eyes peeled for the launch of our Squirrel SMSF loans this year, with exclusive rates for Squirrel clients. At Squirrel we take care of all the admin and accounting of your SMSF, leaving you to concentrate on the exciting part of finding the property you want to invest in. So now you have to consider where, as when it comes to property investment, it’s all about location, location, location. While you are allowed to buy overseas property with your SMSF, the process is very complicated and depends on your SMSF provider. In fact, if you are using an SMSF loan to purchase the property, you are limited to residential or commercial properties within Australia. However, when choosing an investment property in Australia, you generally have a bit more freedom. Meaning you will be able to use your super to invest in property anywhere in Australia – either a residential or commercial property. When choosing an investment property, it’s important to be strategic in your selection. For example, if you choose to invest in residential property, you should note that it will be vastly different than buying a home. For one, any residential property you invest in with your super cannot be used as your personal home. In fact, you will not even be able to rent it out to any of your family members or friends. As a result, when choosing a residential property, it’s important to keep an eye out for opportunities hidden within the market such as infrastructure changes, areas where job growth is predicted, and areas with good transportation. Read our complete guide to learn more on how to strategically use your super to buy residential property. Did You Know You Can Buy a Business Premise with Your Super? Yes, it’s true! When using your super to invest in property, you are not limited to only residential property. You can also choose to purchase commercial property, or any piece of real estate from which a business can or will operate in. Why would you choose to invest in commercial property? Well, aside from the impressive returns, you can also operate your own business from a commercial property owned by your SMSF. This means you would be paying rent into your own superfund instead of to a landlord. Even better, there are tax benefits to operating your own business from a commercial property purchased by your super. The income generated from leasing the property is taxed at the SMSF concessional tax rate of 15%. Meaning your business will be able to claim a tax deduction on its premises while your fund grows in the process. However, just like residential property, it’s important to be strategic in choosing the right commercial property to invest in. Conduct research on the area around the commercial property such as its proximity to schools, shopping centres and other businesses to see if it’s the right location for your business. Read our complete guide to learn more on using your super to buy commercial property. How to Start Investing in Property with Your Super? It is important to note that while investing in property can yield high benefits, there are many responsibilities and costs to consider. And it gets even more complicated when you choose to use your super to invest in property. Any shortcuts or oversights can cause costly and legal complications. As a result, it is vital to speak to experts to fully understand the costs, responsibilities, laws and potential risks associated with using your super to invest in property. If you’re interested in learning more contact one of our SMSF experts today! What’s the latest for SMSFs? Find out direct to your inbox.